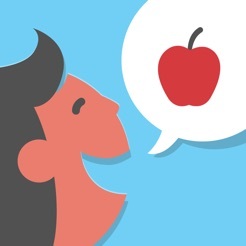 Spark the imaginations of your classroom with the Imagistory: Schools Edition! 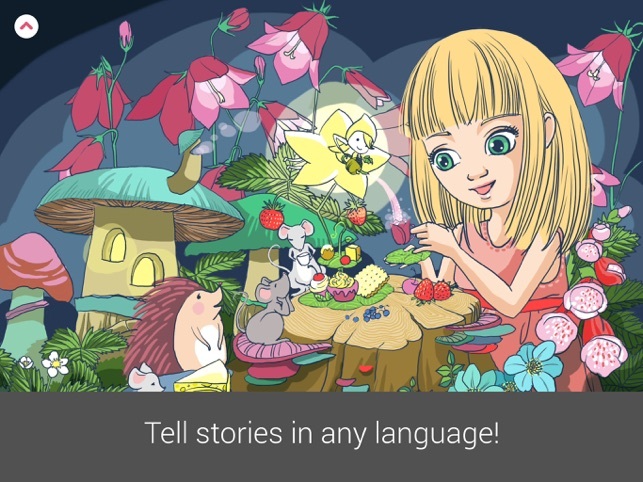 A wordless picture book app that encourages creative storytelling for kids at all reading levels. The Schools Edition app is the same as the original Imagistory App except you can get all current books at once with one simple download (plus our upcoming books that will be added to the app free!). 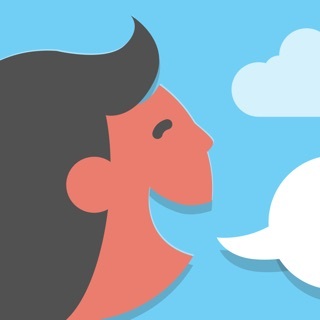 There are no in-app purchases so you can easily distribute the app across all your devices through Apple's Volume Purchase Program. 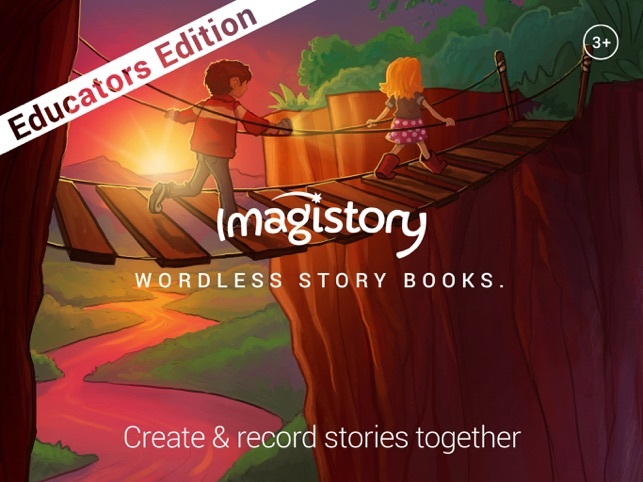 We recommend you first download the original Imagistory app which is free to try with our first two books. 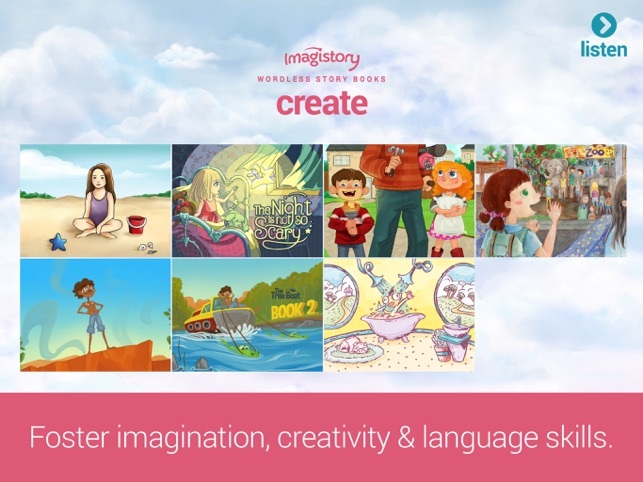 Imagistory is suitable for use in classrooms with kids aged anywhere from 3-10. 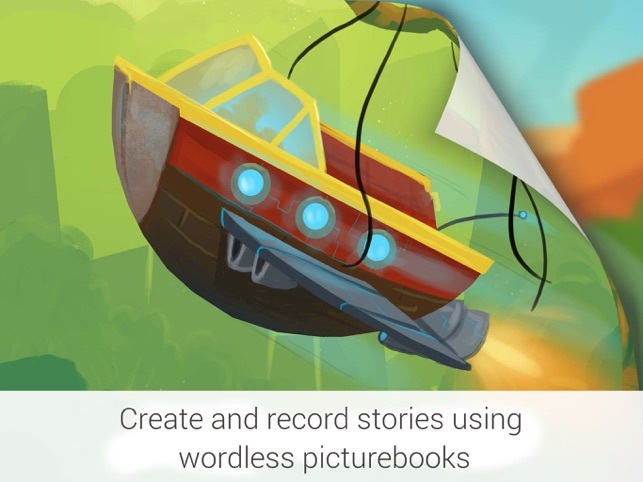 The idea behind the app is simple, students create and tell stories by using their imaginations to describe what's happening in the pictures using our wordless picture books. 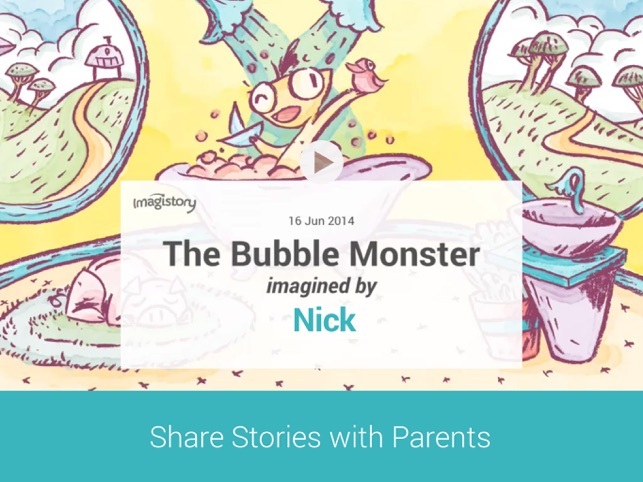 The stories are automatically recorded and saved in the app and can be played back and even shared with the child's parents. Imagistory provides an entirely new reading experience, not only is it a fun and engaging classroom activity, it's also very educational! So what makes wordless picture books so great? 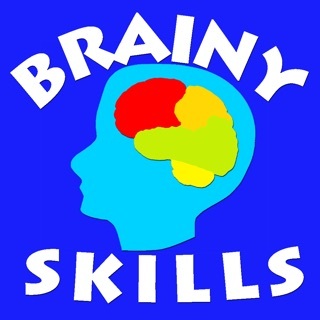 - Their open and versatile nature means they can be used in many different ways in groups big or small, making them fantastic tools for the classroom. - Lastly, using a wordless picture book is a lot of fun! 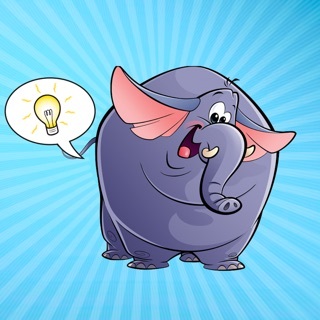 Kids have the wildest imaginations and will love getting to be involved in deciding what happens in the story.